Hot Deal – Refurbished EF-S 55-250mm f/4-5.6 IS STM Lens for $129 ! 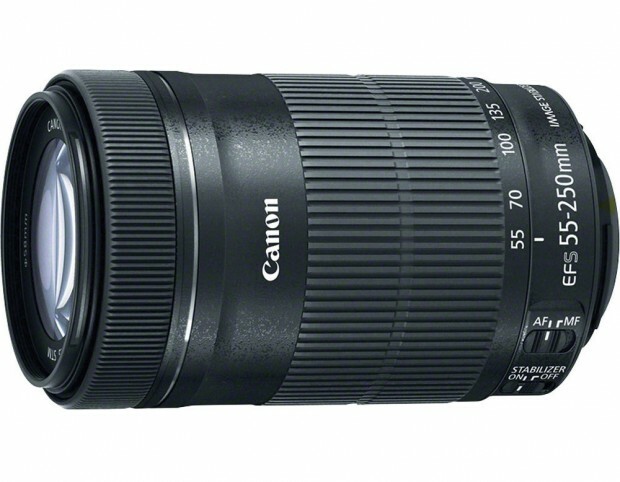 Canon Direct Store has a hot refurbished deal on Canon EF-S 55-250mm f/4-5.6 IS STM Lens. Note: This item will get 1-year warranty from Canon USA. Regular price for new EF-S 55-250mm f/4-5.6 IS STM lens is $299 in most US stores. ← Hot Canon 6D Deals – w/ Printer, Card and more for $1,098, Refurbished Body for $1,099 !